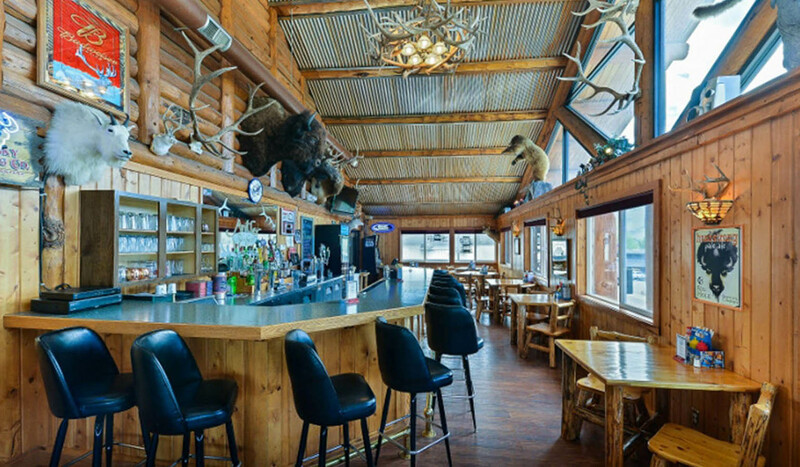 The Antler Pub & Grill is conveniently located inside the Comfort Inn Hotel on Highway 89 in Gardiner, Montana the gateway to Yellowstone National Park. The Pub & Grill has terrific views of the mountains and Yellowstone National Park. Specializing in Montana micro-brews and Montana distilled liquor. Serving burgers, sandwiches, tacos.